I, Carol Mulhern, am the author of this book and currently employed at the Veterans Medical Center. I maintain an administrative position and am always thoughtful of others whatever their disposition is. 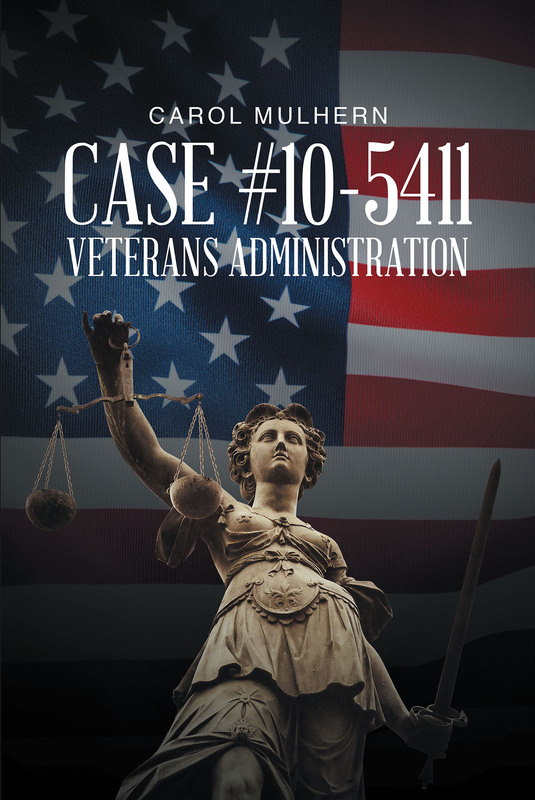 This memoir, entitled Case #5411 Veterans Administration, in its entirety, is of true case events, with fictitious names, additionally only showing first names. The wonderful attorneys and judge�s names handling this case are factual.